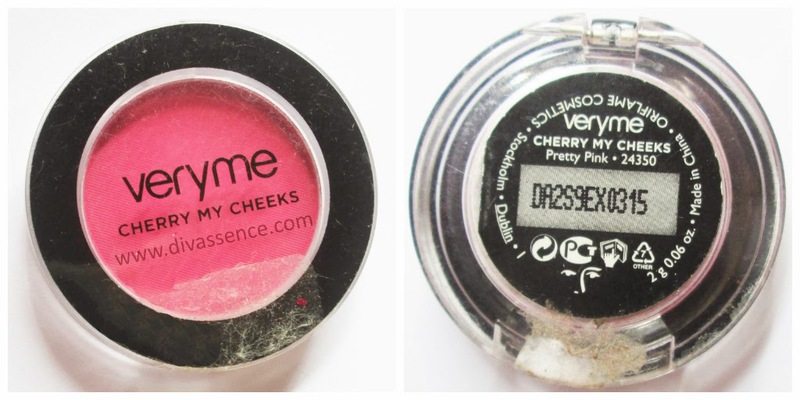 Oriflame Very Me Cherry My Cheeks blush in Pretty Pink: Review/Swatch - Divassence! Shelf Life: 2.5 years from the date of manufacture. Pretty Pink is a slightly dark shade of pink, scary at first sight, not so scary at the second sight and pure love at third sight 😛 This shade would suit all skin tones and I’m head over heels in love with the shade. The packaging is same as that of the Sweet Coral shade: tiny, cute and could fit into your pocket without leaving a bump. The texture is very smooth and the finish is matte. 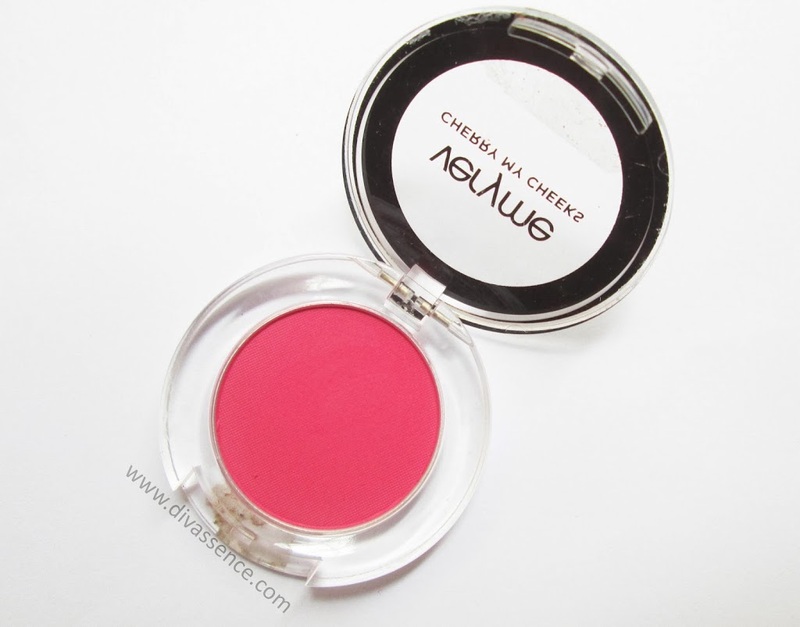 I’m starting to fall in love with matte blushes lately, time for a blush haul I guess, what do you girls think? 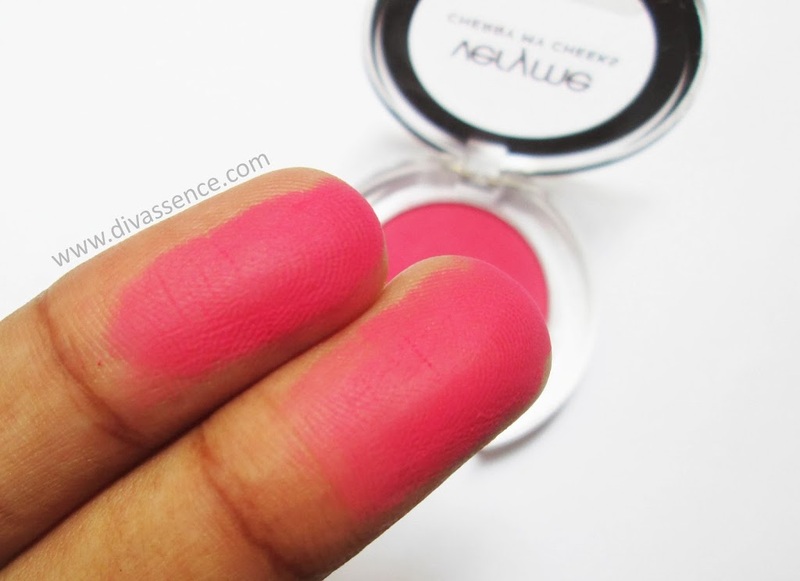 Anyway, coming back to the review (:P), there are many similarities between this one and the coral blush I reviewed earlier. Quality-wise both are more or else same in all aspects, except for the pigmentation. 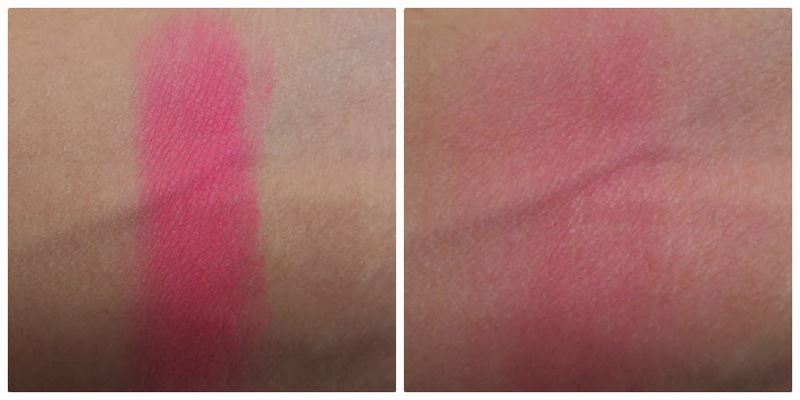 The pigmentation is very good, it is more pigmented than the sweet coral blush. You need to use a light hand and layer up the product as per your needs. 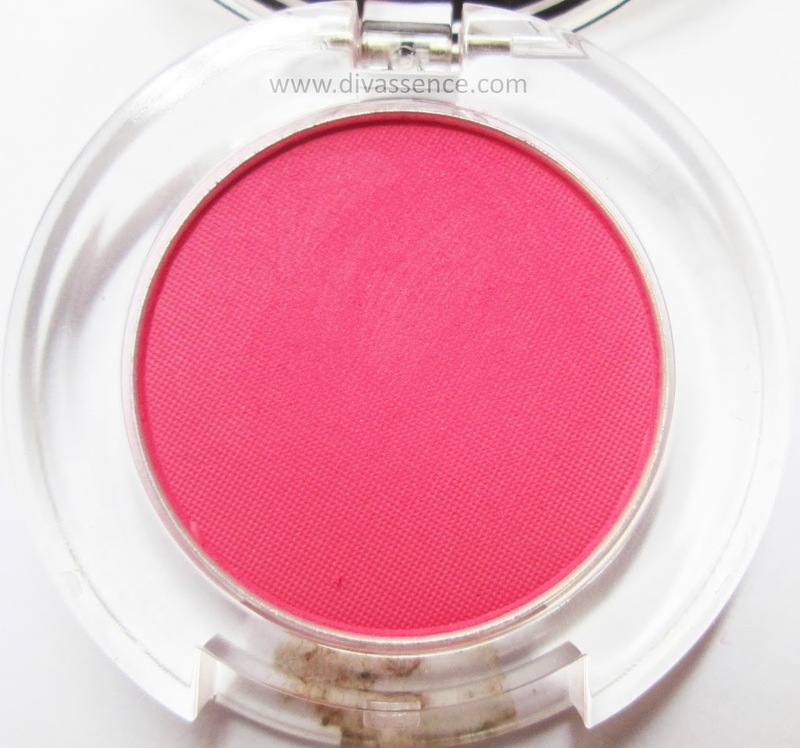 Lovely color and the pigmentation is intense too…nicely reviewed! it has magenta tint to it. oh i love these kind of blushes. scary looking ones attract me a lot. will try this ..